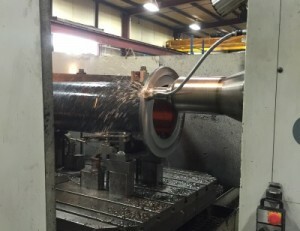 Whether you need one or two custom parts, or a production run from 10 to 1,000 pieces, Jordan Machine Company is ready to be become your strategic vendor partner. We serve OEM equipment manufacturers across the country with quality parts, competitive pricing, and on-time deliveries to meet their production and assembly needs. Contact us today for quotes or questions about our services and capabilities. Advanced 3D profiling for complex surface contours. 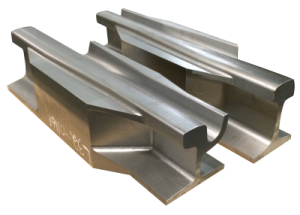 We focus on quality and precision with every part we produce. In-process inspection and post production inspections ensure every part meets the tolerance and quality level our customers expect. Small lot sizes from 1 to 10 pieces. 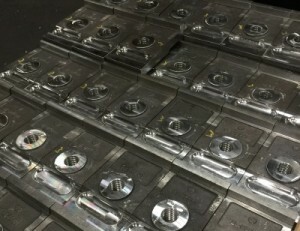 Production runs from 10 to 1,000 pieces. In-house inventory plans for OEM manufacturers. 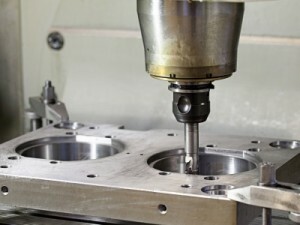 Our Vertical Machining Centers can handle everything from small to large parts and mechanical components. 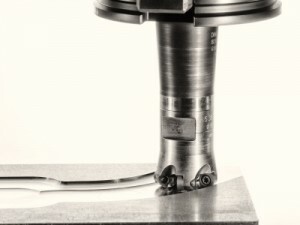 Consistent precision and tolerance each part. All types of metals, alloys, and castings. 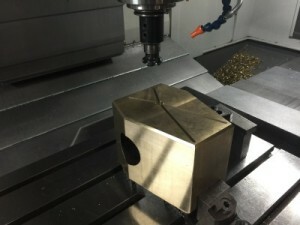 We can produce horizontal CNC machined parts up to 86″ wide X 65″ high. 360 degree programmable table rotation.